Diamond Faces is a well established, professional face painting, extreme make up & body art company set up by Ronnie Murray in 1993. Based in Dorset on the South Coast we currently have a number of residencies at the regions top family attractions & holiday parks and have a regular presence at festivals, community events and private functions throughout the year. As a growing company, our team of professional face painters have all completed comprehensive training programmes and have public liability insurance. 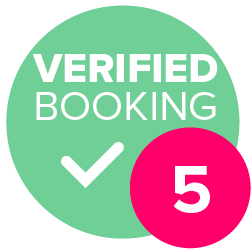 In demand for children’s parties, corporate events and the night-time party scene, The Diamond Faces Team cover Dorset, Wiltshire, Hampshire, Somerset and beyond. 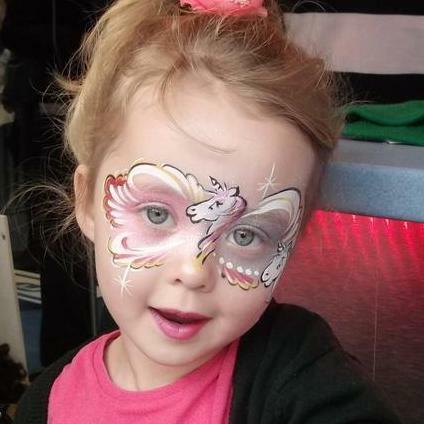 Diamond Faces also operates as a reputable training provider with qualified instructors delivering courses ranging from Level 1 beginners, through to Intermediate/Improvers and to Level 2 Into Business so everyone is welcome to develop their skill of face painting into an art form. Excellent service. All of the children loved their painted faces and glitter tattoos along with some of the adults too lol. I spoke to dimond faces on 6th September and got told she would contact few days before to confirm numbers. She never contacted so on the Saturday I was starting to panic if she was coming. When she arrived she said she had to leave at 5 for another booking which was fine as it was booked 3-5pm. When I booked her she said she would do face painting and glitter tattoos. So I told all the excited kids. However she only done face painting no glitter tattoos.